Signature brows are what makes the facial structure unique. Be it thick, thinly shaped, arched or even straight, your eyebrows are the one of the first things that people take notice of that sets a personal vibe about who you are. 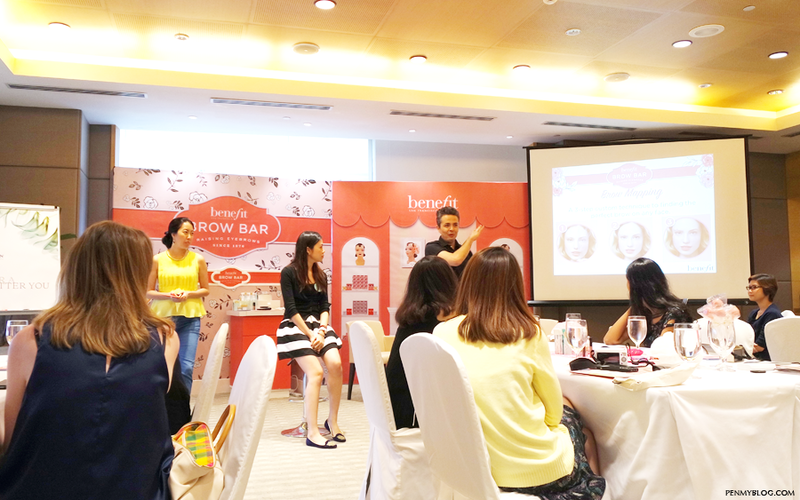 At Benefit Cosmetics, defined brows are what matters. That definition, that arch, that emphasis is what makes your look all that much sharper and youthful. 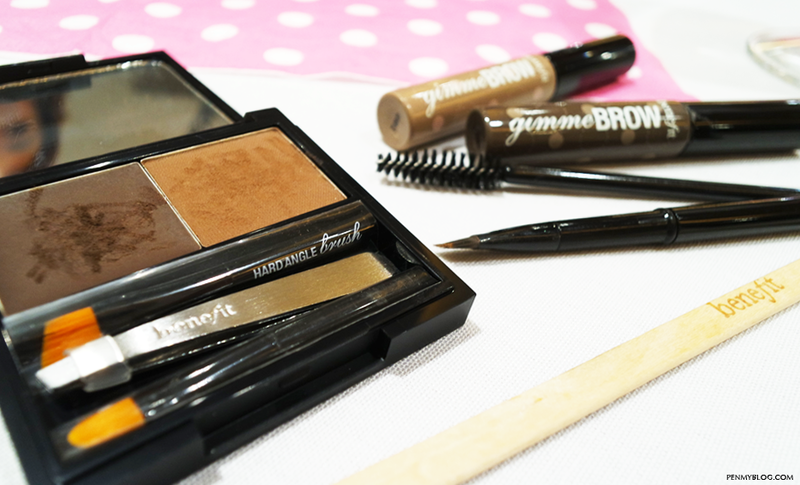 So for those benebabes who are new to this brow element, this is going to be a first for you. 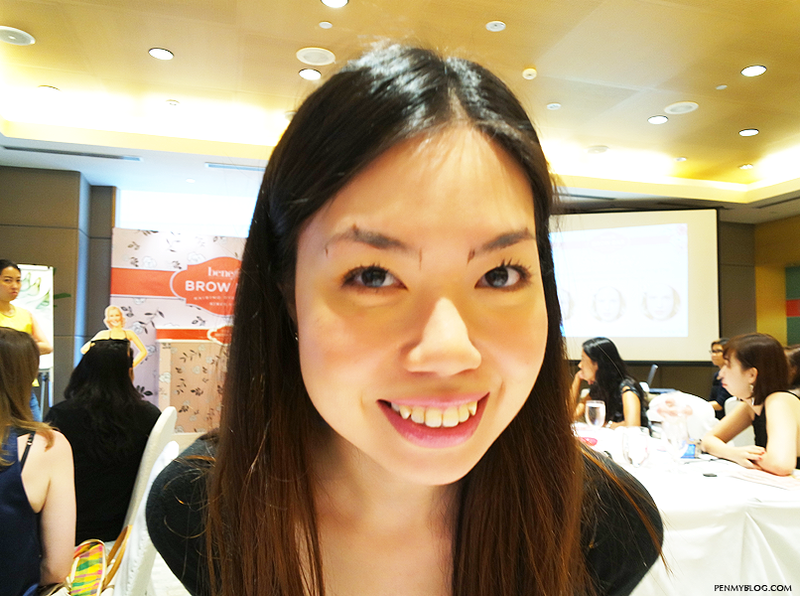 Held at Westin Hotel Kuala Lumpur, The Benefit Brows 1976 event was all about teaching all girls alike on how to create and successfully achieve that perfect arched brows. 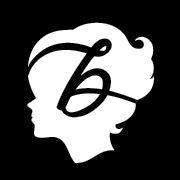 So hailing from sunny San Francisco, Benefit Cosmetics also brought in Jared Bailey who is the Global Spokesperson for Benefit Global Services to help assist us in doing so as well. So girls do we have any idea what brow mapping is? 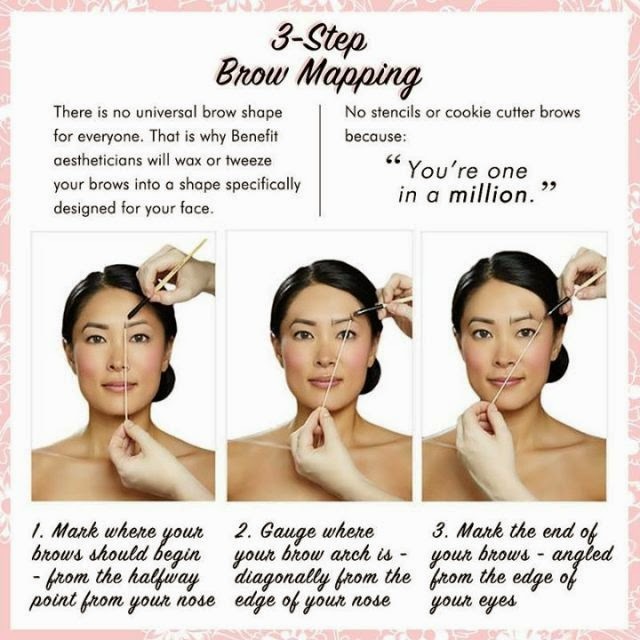 Well for those of you who are first timers, brow mapping is all about customizing the brow based on your face shape. Using the Brow Zings palette, which is Benefit's brow kit for perfect arches, you are going to start off by marking your brows at three points; which is the halfway point to your nose, then diagonally from the edge of your nose and finally the angled end from the edge of your eyes. 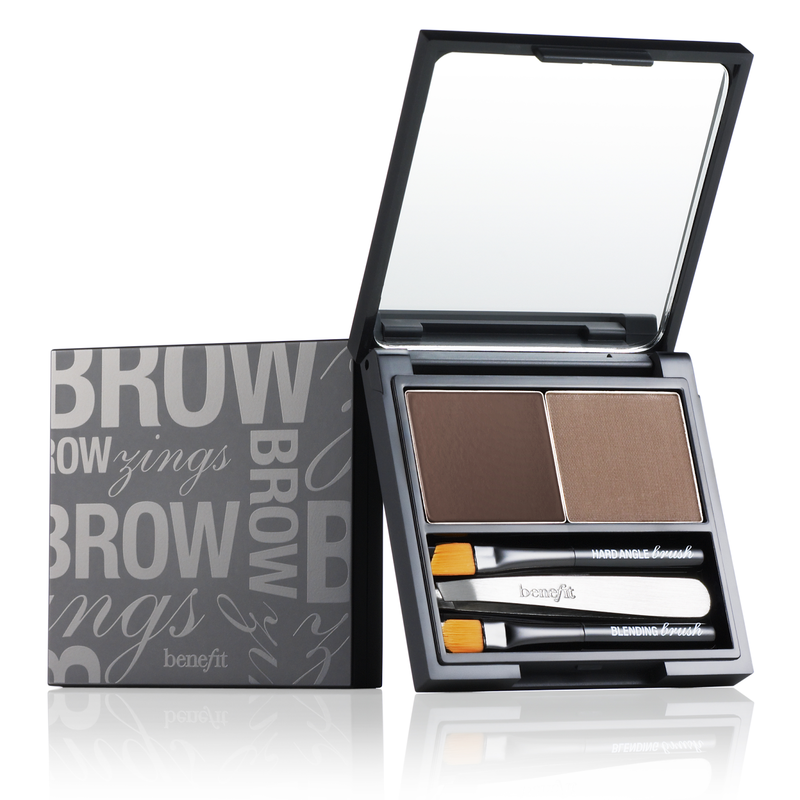 Once you have got your three markers in place for both brows, it is time to fully utilize the Benefit Brow Zings Kit. Depending on your brow color, you can choose between three shades which come in Light, Medium and Dark. In the kit you will notice two shades. This is when it gets interesting because the darker one is actually the wax where else the powder is the light one. The idea is basically to let the wax settle on your skin while later allowing the powder to stick on to the wax. This gives a beautiful natural build up to the brows. Placement and blending is key so once you have done the build up, remember to blend away with a mascara brush so that your eyebrows don't look too unnaturally dark. You can always come back later with the powder and do a light touch up. 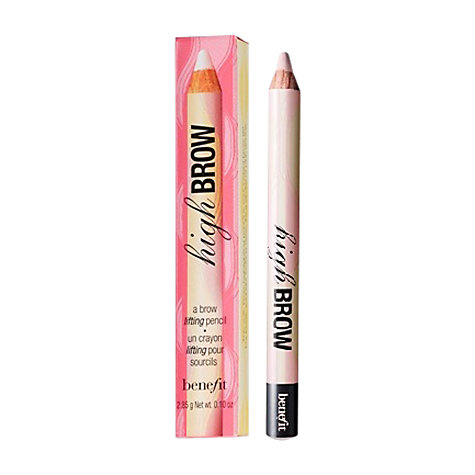 To give the brows just a little bit more definition, you can also use Benefit's High Brow as a highlight to emphasize the arch in order to give the effect of a lifted brow. You can always use your finger to blend the color just below the arch and once you are done, you will notice that you have more defined and fuller brows! 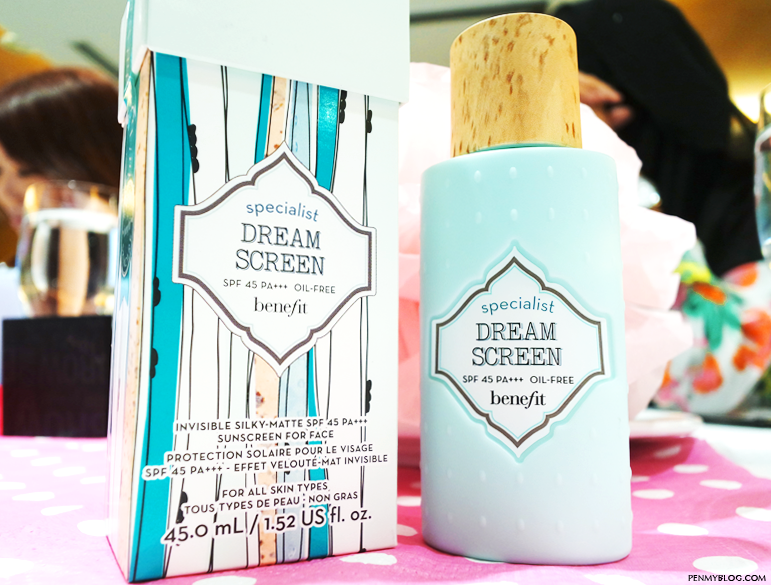 Benefit Cosmetics also shared with us their latest product which was the Benefit Dream Screen. This silky-matte SPF 45 sunscreen is of a sheer finish that absorbs instantly to help prevent skin from aging as well as protecting it's user against sun damage while keeping the skin moisturized. Retailing at RM 120 at all Benefit Cosmetics stores, this sunscreen is also oil-free, has a matte finish and is fragrance free. It is also acts as a perfect base before applying any makeup.